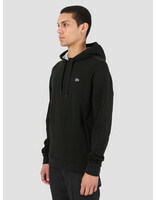 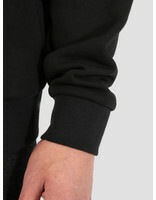 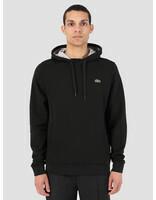 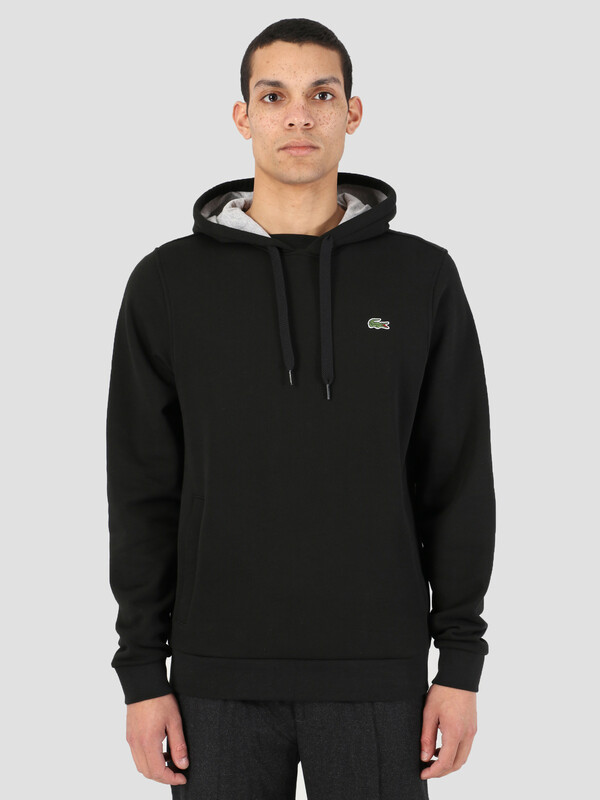 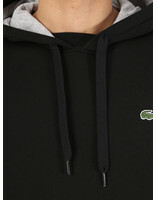 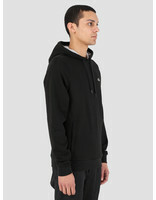 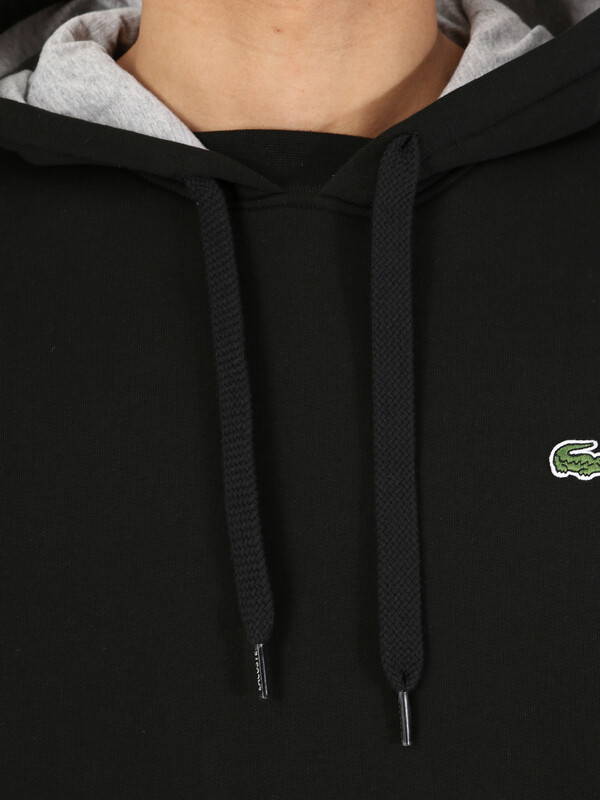 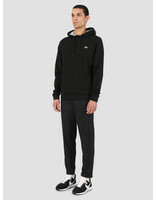 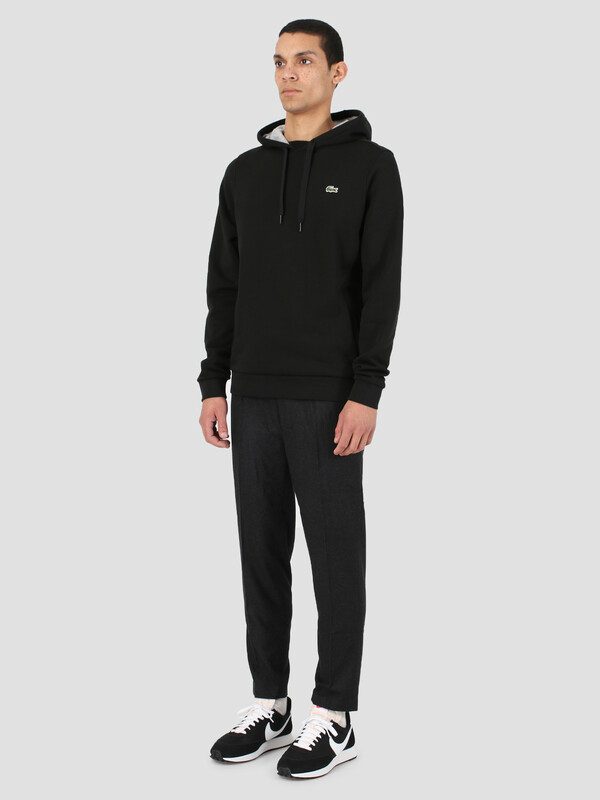 The Lacoste 1HS1 Sweatshirt 07A Argent Chine Marine in black. 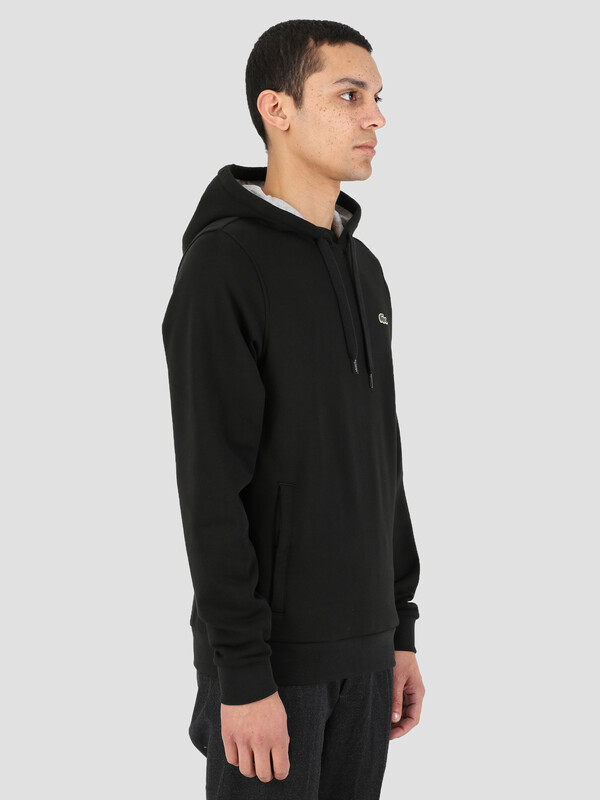 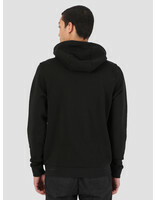 This hoodie has a kangaroo pocket and an adjustable hood with two cords. 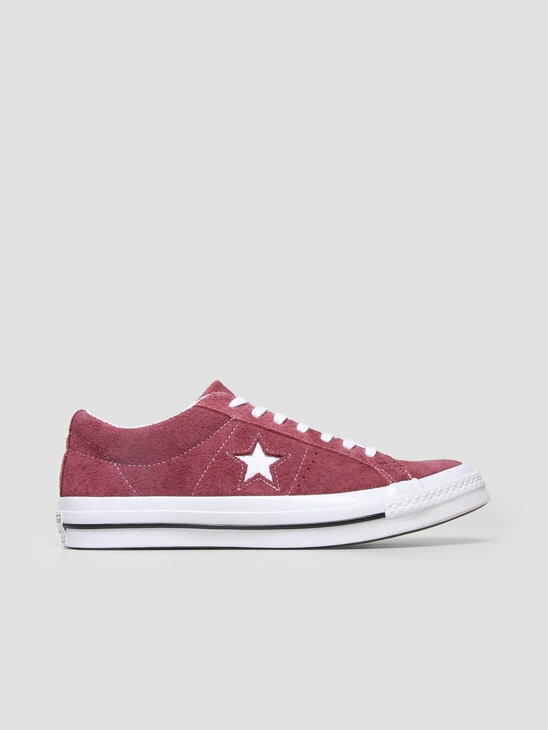 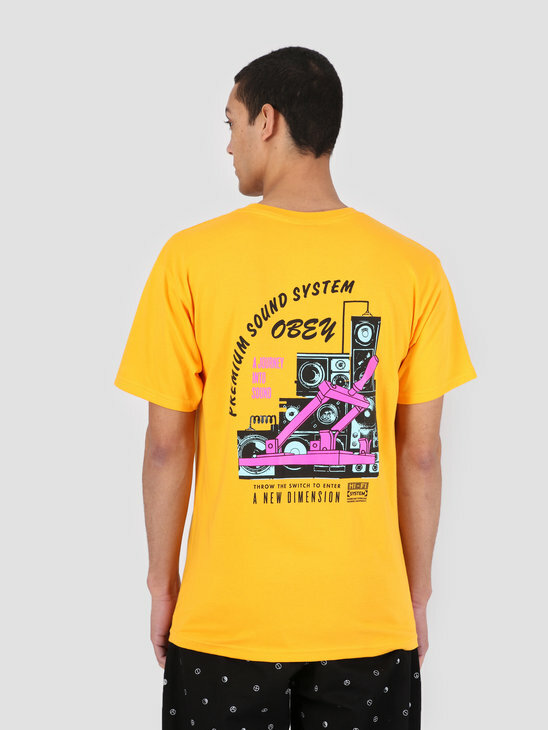 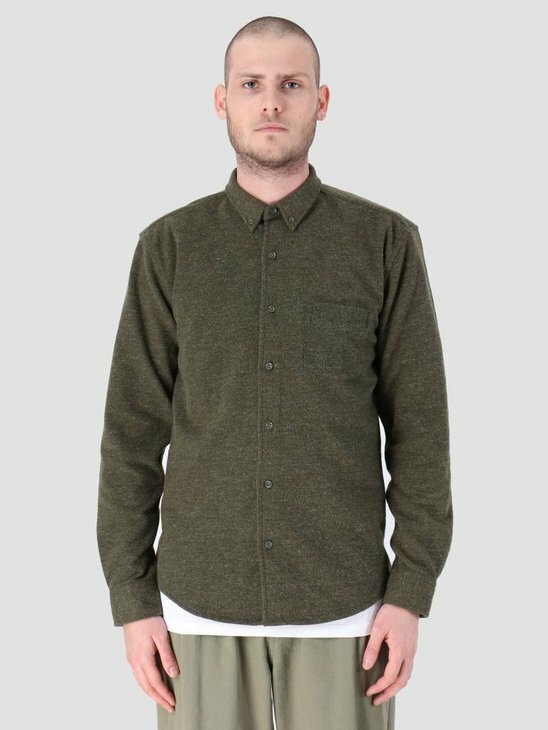 This basic is made of 100% cotton and fits with every outfit. The well known Lacoste logo is on the chest. 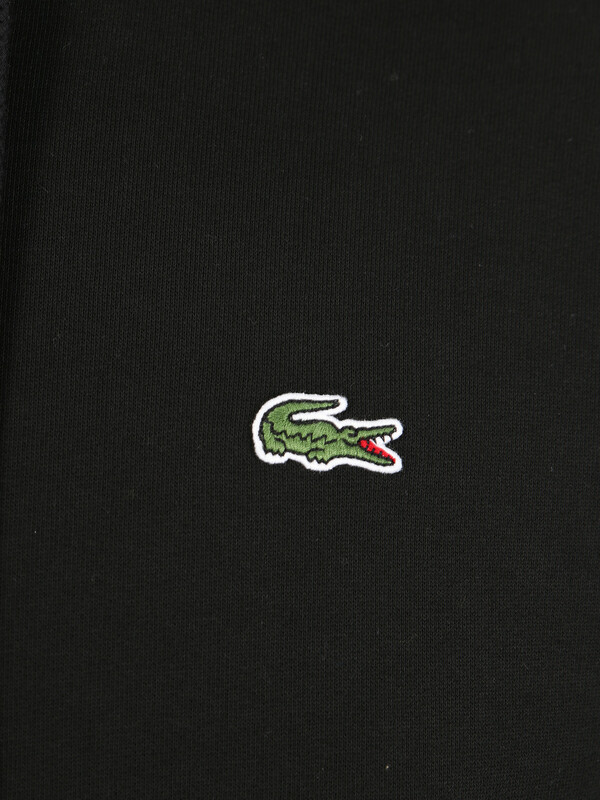 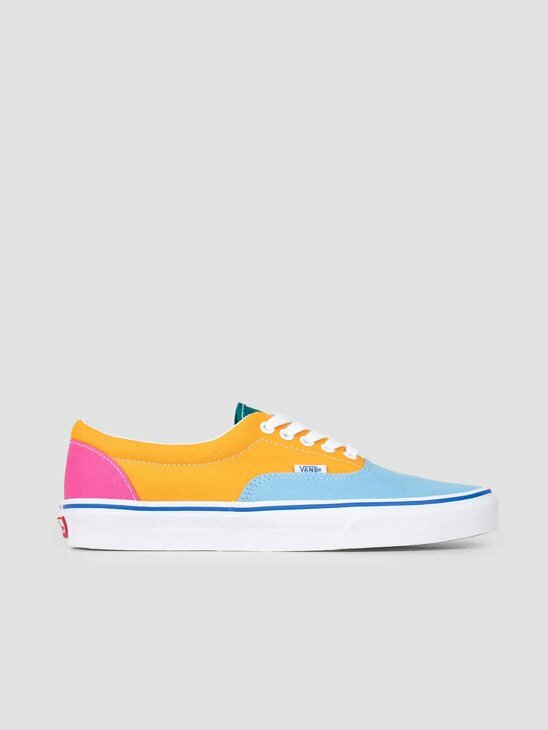 Check the rest of the collection in our Lacoste store.